Paul Alivisatos, the director of Lawrence Berkeley National Laboratory and editor-in-chief of Nano Letters visited our institute last March. He gave an interesting report about the nanoscience and the future of the global carbon cycle, and he discussed about research with some of our young faculty professors. 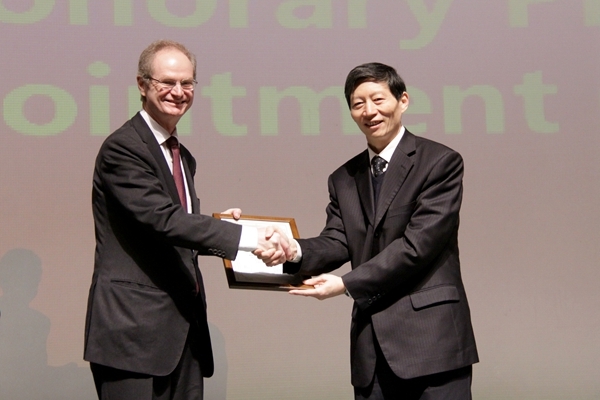 Finally, he was awarded as honogary professor in our institute.